DETROIT, MI – NOVEMBER 30, 2018 – Metropolitan Detroit artists are invited to apply for a 2019 Kresge Artist Fellowship. Fellowships are funded by The Kresge Foundation and administered by Kresge Arts in Detroit at the College for Creative Studies. Now in its eleventh year, the program will award 18 fellowships – nine in Literary Arts and nine in Visual Arts – to artists living and working in metropolitan Detroit (Wayne, Oakland, and Macomb counties). 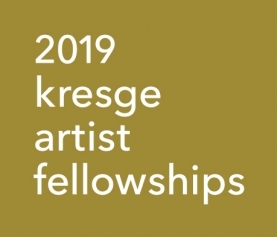 Kresge Artist Fellowships are no-strings-attached $25,000 prizes given to both emerging and established artists whose commitment to artistic achievement, in contemporary or traditional forms, is evident in the quality of their work. Fellowships also include a professional development program, designed and delivered by Creative Many Michigan. In addition, two Gilda Awards, $5,000 no-strings-attached prizes solely for emerging artists, will also be awarded – one in Literary Arts and one in Visual Arts. Gilda Awards recognize artists who are early in their careers, are gaining momentum, and who demonstrate exceptional potential through creative risk-taking and pushing the boundaries of their chosen art form. 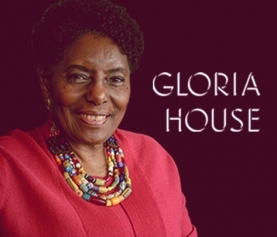 The awards are named in honor of Gilda Snowden (1954 – 2014), who was one of the 18 inaugural artists to receive a Kresge Artist Fellowship in 2009. Snowden served as Interim Chair and Professor of Fine Arts at the College for Creative Studies, where she taught painting for more than 30 years. Gilda Awards are chosen from the pool of Kresge Artist Fellows applicants. There is no separate application for the Gilda Awards. Artists are strongly encouraged to attend the applicant workshops, which are designed to help artists submit competitive applications to Kresge Arts in Detroit as well as other sources of support for their creative careers. Visit kresgeartsindetroit.org for full details and to RSVP. 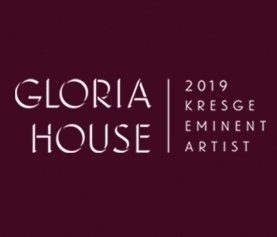 Since 2008, Kresge Arts in Detroit has awarded ten Kresge Eminent Artist Awards ($50,000 each), 180 Kresge Artist Fellowships ($25,000 each), and ten Gilda Awards ($5,000 each) for a total of more than $5 million given directly to individual metro Detroit artists. Fellowship applications are only available and submitted online. The online application opens on Friday, November 30, 2018, and must be submitted before 11:59 PM EST on Thursday, January 17, 2019. Guidelines and additional resources are available now at kresgeartsindetroit.org.